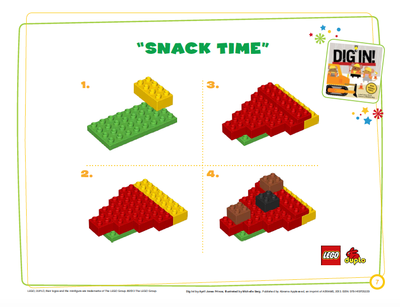 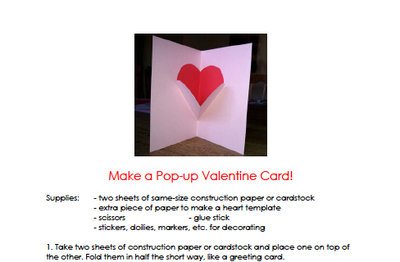 Check out these fun things to make and do! 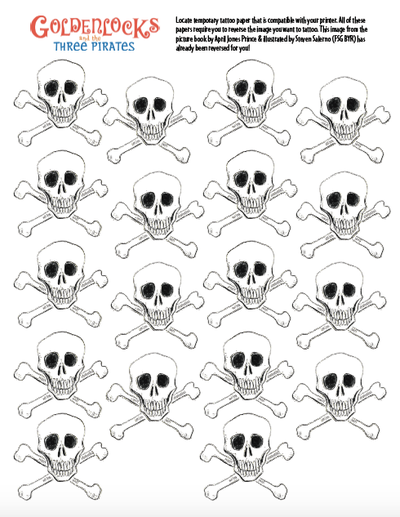 Print your own pirate tattoos! 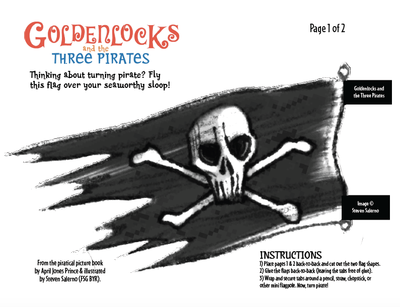 Make your own pirate flag! 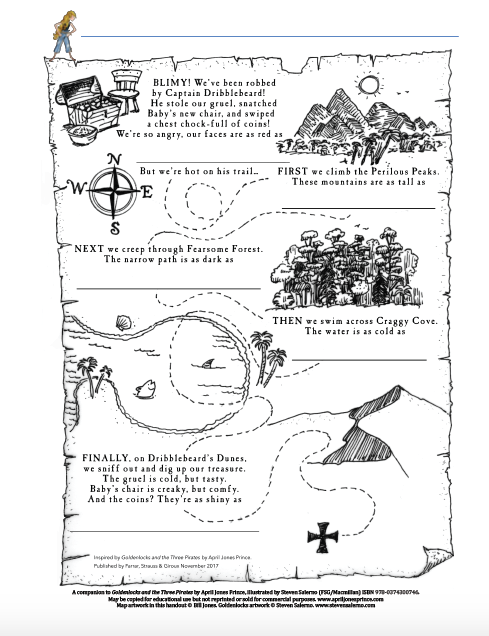 Create a simile treasure map! 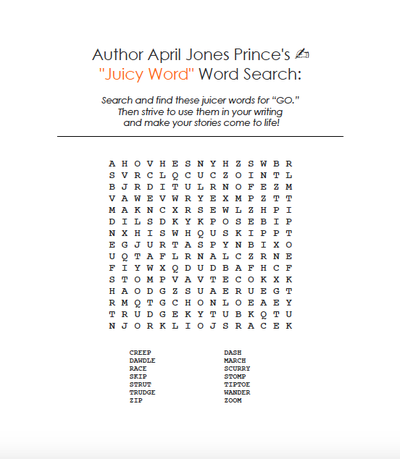 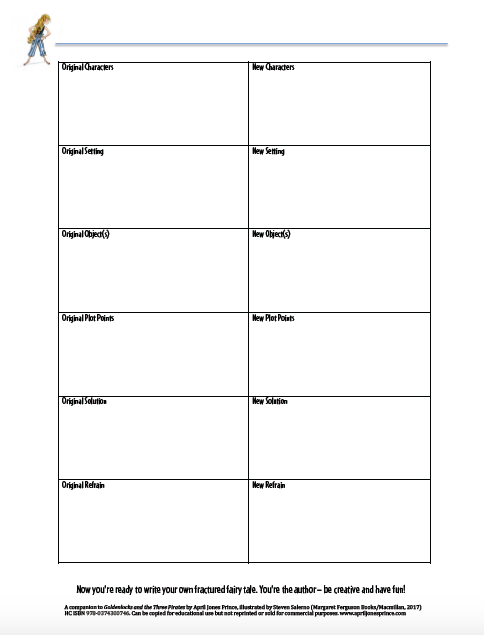 Write your own fractured fairy tale! 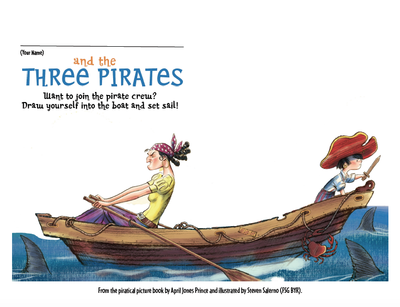 Choose a pirate name and draw yourself into the dinghy! 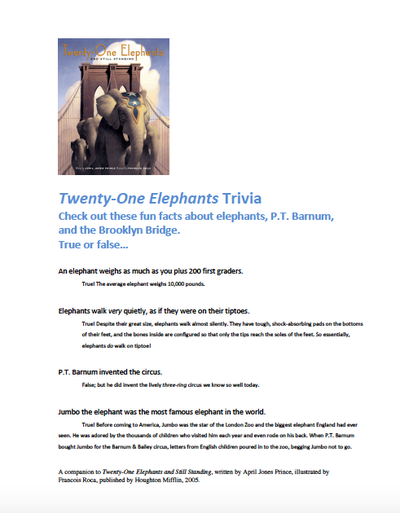 Learn fun facts about elephants, and more! 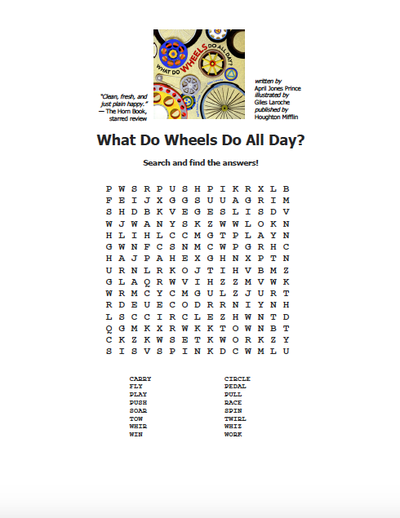 Color a patriotic scene featuring our flag! 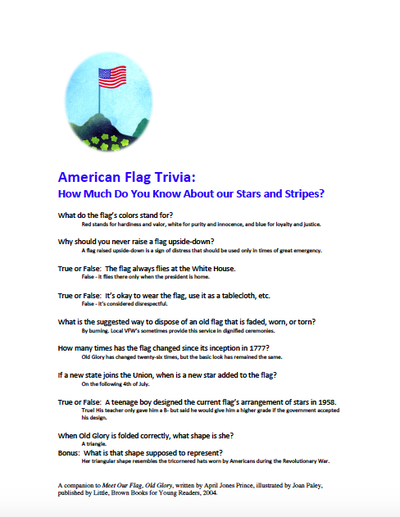 Quiz yourself on Old Glory! 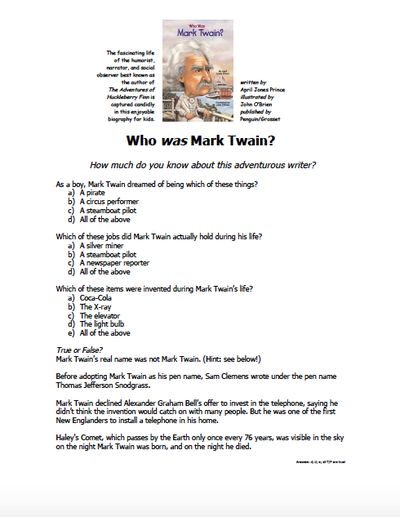 Test your knowledge about Mark Twain! 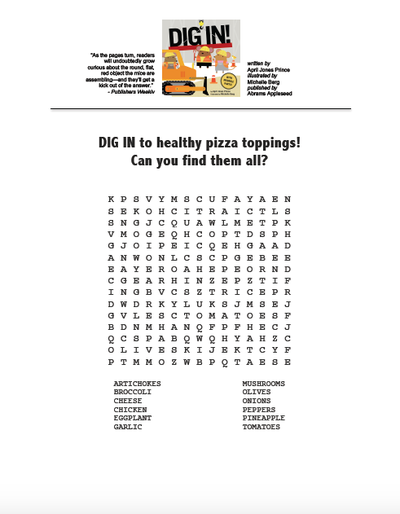 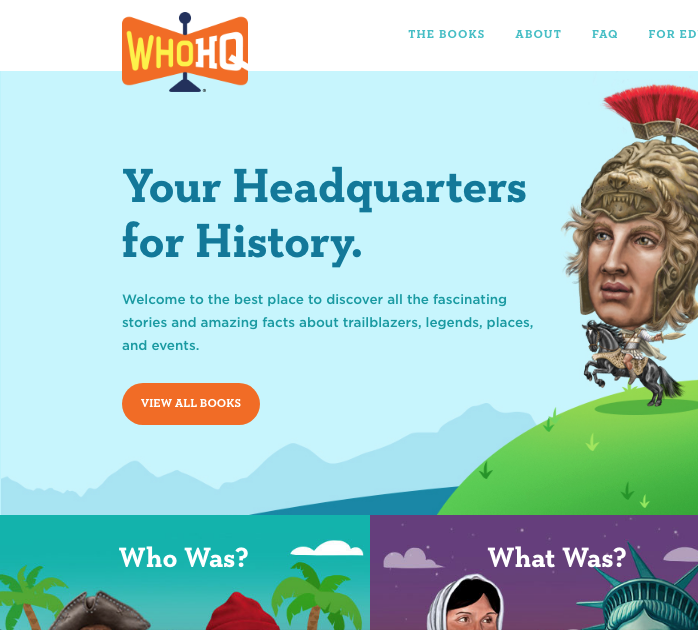 Go to WhoHQ for fun activities and games!